XRP/USD continues on the bearish trend on the medium-term outlook. The Bulls lost the momentum completely on the XRP market since the supply zone of $0.38 was reached. The bearish engulfing candle formed on January 10 triggered the bearish trend on the XRP market and the coin has been trending down steadily towards the demand level of $0.28 where it is making attempt to break down the level at the time of writing. More bearish candles are emerging which implies an increase in the Bears’ momentum. The bears were still fully in charge of the XRP market. The cryptocurrency may likely penetrate the demand level of $0.28 as more strong bearish candles are forming and the two EMAs bending down, couple with the XRP price trading below the 21-day EMA and 50-day EMA shows that the bears’ pressure is increasing. Should the bears were able to break down the $0.28 price level; XRP/USD may find its low at $0.27 demand level. XRP/USD is on the bearish trend on the medium-term outlook. XRP price started sideways movement on the 4-Hour chart on January 21 till January 27 when the bears gained more momentum, the coin made lower lows down to the demand zone of $0.28 on January 28. 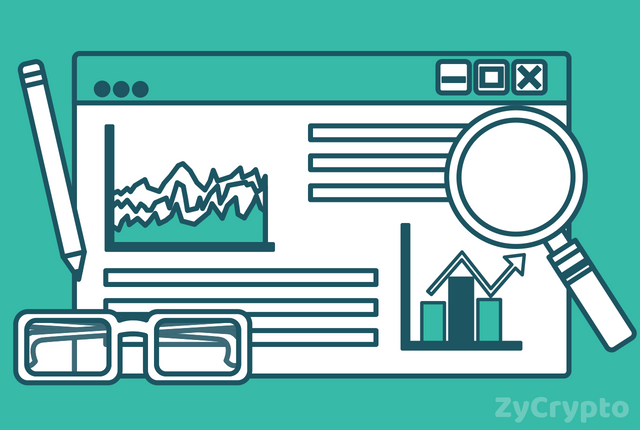 The coin observed a pullback towards the dynamic resistance of 21-day EMA and attempting a breakout at $0.3 value zone where the price increase was opposed and the bearish engulfing candle pattern formed as a bearish reversal signal returned the price to former trend. The XRP price penetrated the demand zone 0f $0.28 today but could not go far because of the bulls pressure, it is presently carrying out a pullback before the bearish trend continues. The coin is far below the 21-day EMA and 50-day EMA which implies increased bearish pressure. The stochastic oscillator period 14 is at 20 levels and its signal lines trying to change direction to the north as a pullback signal. 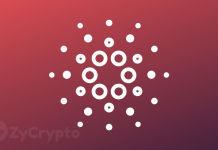 Price Analysis – Cardano finds support at $0.083. Is ADA running out of Steam?